Thank you for this year! We wish you a happy windy 2018! 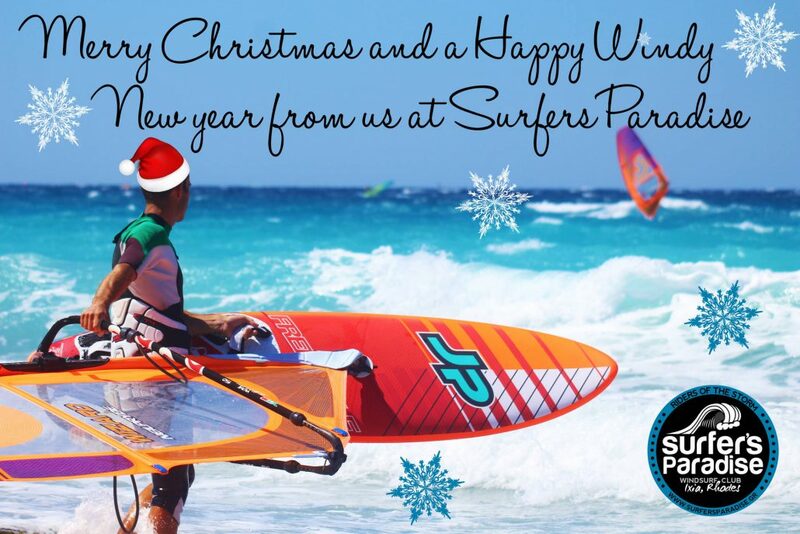 https://surfersparadise.gr/wp-content/uploads/2017/12/Christmas-card-2017-1.jpg 1280 1920 surfersparadise.gr https://surfersparadise.gr/wp-content/uploads/2016/11/websitelogo6-2.png surfersparadise.gr2017-12-25 03:17:192017-12-25 03:18:25Thank you for this year! We wish you a happy windy 2018!